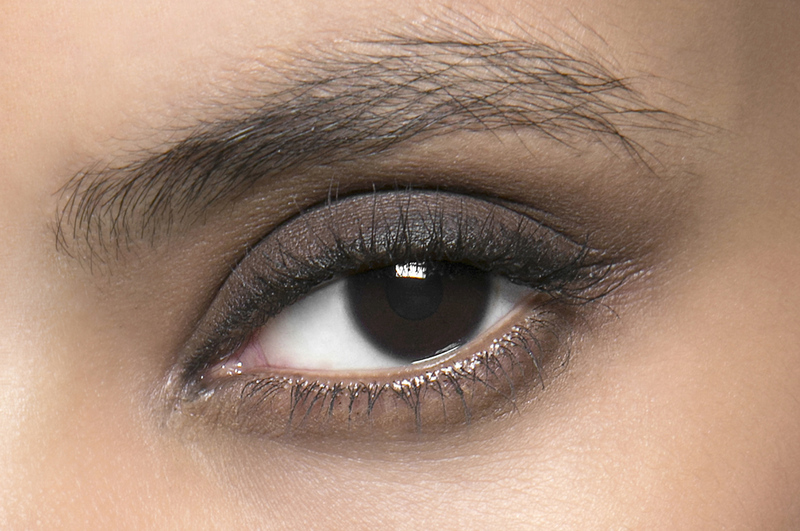 All you need for this smokey eye is brown eyeliner and a Q-tip, or anything else that can do some serious smudging. Begin by applying the liner along your top lash line the way you would any other day. Then, draw one line from the corner of your lash line diagonally up to your crease. Just below that, draw another line perpendicular to the first, then draw a third in the same way. Next, draw three lines criss-crossing the first lines. When you’re done, you should have liner covering the outer half of your lid, from the lash line to the crease, in a winged out shape. Draw one final line from the outer corner midway through the bottom lash line. Finally, take your Q-tip (or another blending tool!) and blend the liner on the lid until it’s one smudged out look, blending the bottom line as well, and you’re set! Part of what makes a smokey eye tough is not having the right tools all in one place. Luckily, there are a slew of palettes that make things easy for you, especially when it comes to the smokey eye in particular. Grab an eye palette with three distinct colors: One light (usually with a pearlized finish), one medium tone (usually a matte finish), and one deeper shade (either metallic or matte). Use the light color just under the brow bone and in the inner corner of the eye. Then, with the medium tone, use a sponge applicator to apply over the eyelid from lash line to crease. Next, take the deeper shade and apply in the crease and over the lash line, forming a sideways “V” shape with the wing at the outer corner. Finally, blend everything together with a blending shadow blush for a seamless finish. 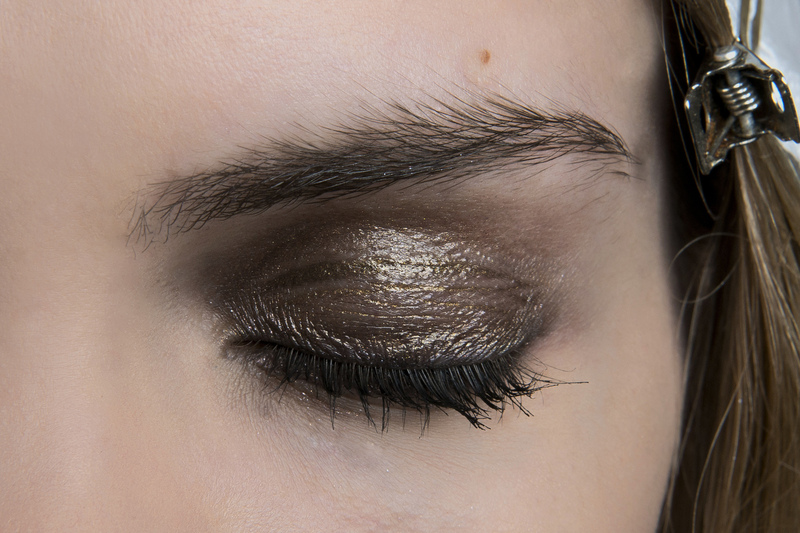 Grab your favorite metallic eyeshadow and a hint of lip balm for this grunge smokey eye. With your finger, apply the shadow from lash line to crease, using it more sparingly towards the inner corner and more generously towards the outer corner. Once you’re done, using another finger, apply just a bit of lip balm to the crease of your lid, essentially “greasing up” your lid for a grunge look. This also works to blend the eye makeup a bit more, giving it that true smokey effect. After that, apply two coats of your favorite black mascara and you’re all set!